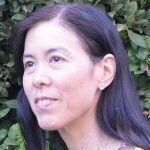 Dr. Katherine, Ph.D. is a scientist, a highly experienced scientific and medical writer and consultant who helps clarify the significance, innovation, and research findings of scientists and clinicians, and has resulted in more than 90 published articles and funding of multiple grants of clients. She pursued basic science, translational and medical research in the Pharmaceutical Industry (10 years), University of Pennsylvania (7 years) and biotech industry. She and her research laboratories generated more than 50 peer-reviewed scientific articles, including 16 articles as first author and 19 articles as corresponding author). 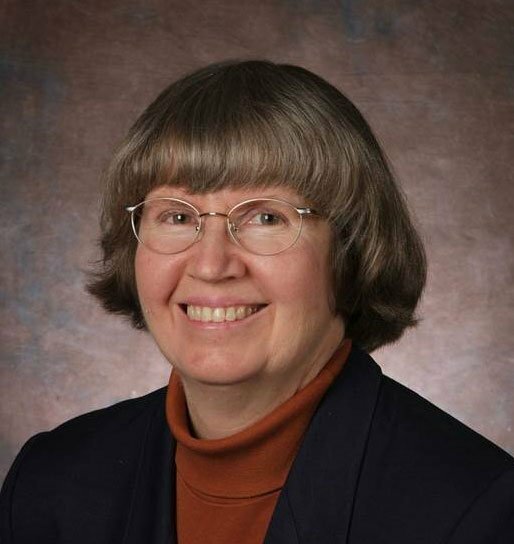 She utilizes her experiences as principal investigator, speaker, award-winning scientist (best poster), and an ad-hoc reviewer for 15 journals and several study sections (SBIR, NCI for 8 years) to write or substantive edit research papers, reviews, grant proposals, case studies, and web pages on scientific and medical topics. She specializes in the fields of immunology (immunotherapy, T cell, B cell, dendritic cell, Chimeric antigen receptor bearing T cells, antibodies, cytokines, biologics), gene therapy, microbiology, oncology cervical cancer, chemotherapy, colorectal carcinoma, lymphoma, melanoma, mesothelioma, lung cancer, oncolytic viruses, ovarian cancer, radiology), molecular biology, genetics, neurology, pharmacology, transplantation, and virology (Hepatitis B Virus, DHBV, Herpes Simplex virus, CMV, EBV, HIV, Adenovirus, AAV, retroviruses, lentivirus, oncolytic viruses, viral vectors). She is a member of American Medical Writers Association, American Association for Cancer Research, American Society for Microbiology, American Society for Gene and Cell Therapy, Inflammation Research Association, and PsychoNeuroImmunology Research Society. She welcomes the opportunity to write or revise manuscripts, reviews, or grant proposals (and their updates) in immunology, microbiology, genetics, neurology, and oncology. 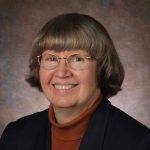 To work with SBIR grant writer Dr. Katherine, please visit our quote page and request her in the description area.